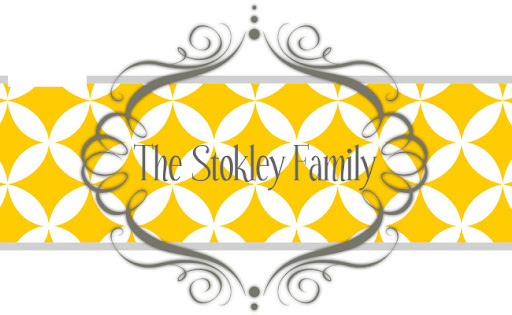 The Stokley Family: Happy Thanksgiving! Tanner is most thankful for Roxy, Gus, Dad, La La, Mom, Mi Mi and Gi Gi! Ryleigh is most thankful for cute boots and her mom and dad. I am so thankful for my wonderful husband and 2 healthy great kids. Don't forget to stop for a few minutes today and remember what today is all about.